Joshua Dylan "Josh" Meyers (born January 8, 1976) is an American actor and comedian, known for being a cast member of the sketch comedy series MADtv and playing Randy Pearson in the eighth and final season of That '70s Show. 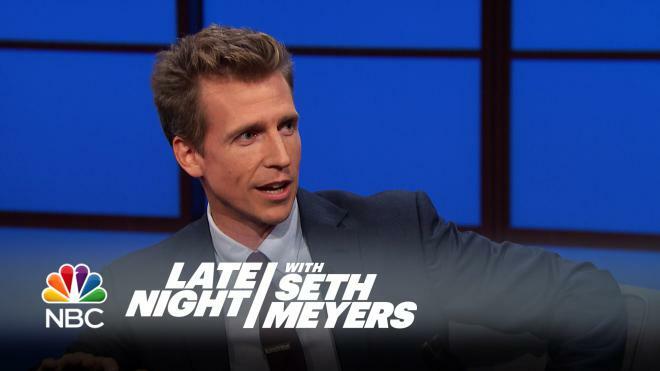 He is the younger brother of Late Night host Seth Meyers. Place Of Birth Bedford, New Hampshire, U.S.
$2 million 1976-01-08 Actor Bedford Josh Meyers Josh Meyers Net Worth New Hampshire U.S.